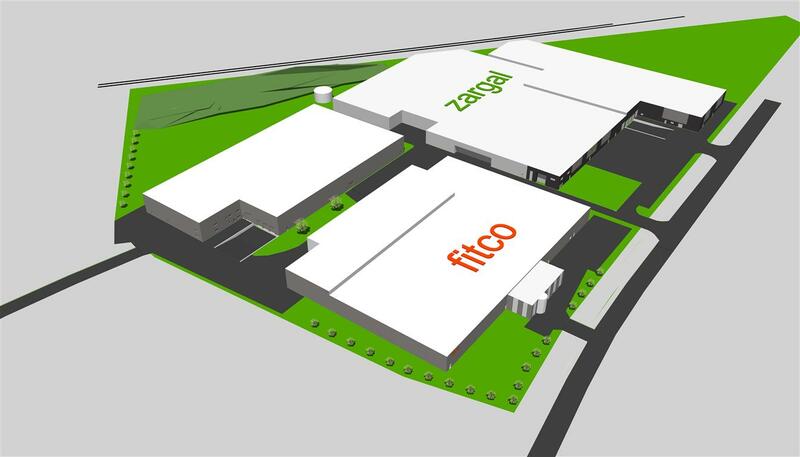 To accomodate the growth of Fitco - Zargal & FitcoGrass businesses, a new warehouse came into operation on February 2019. 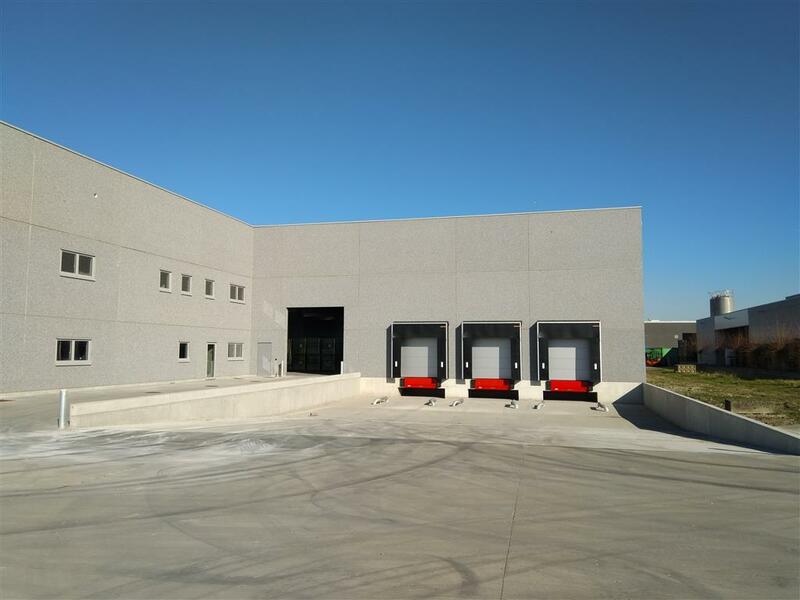 This brings the total warehousing capacity to more than 15,000 m2. 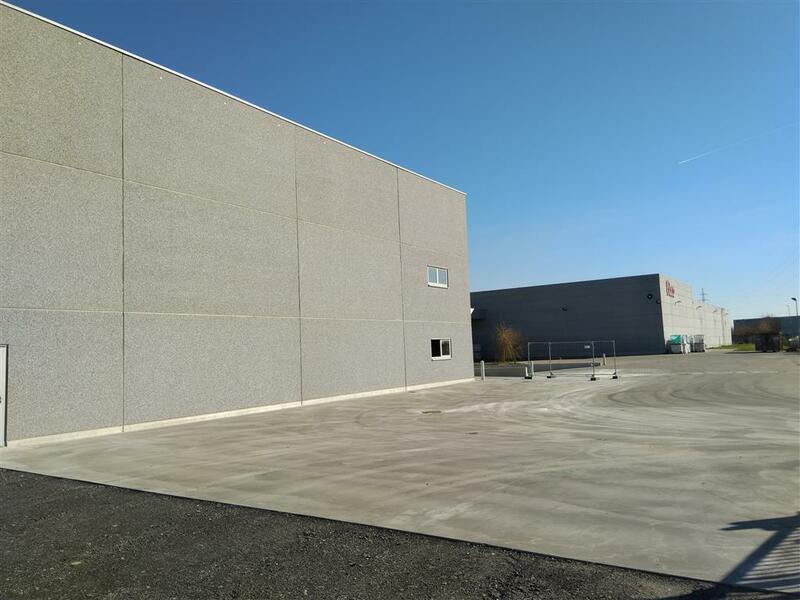 In july 2015, FITCO successfully renewed its ISO9001 and ISO14001 certificate, following an external audit that confirmed its conformity to these standards. 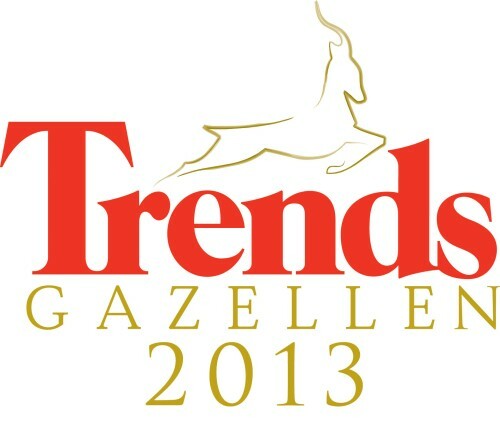 On March 21th 2013, our sistercompany Zargal has been awarded "TRENDS GAZELLEN 2013". 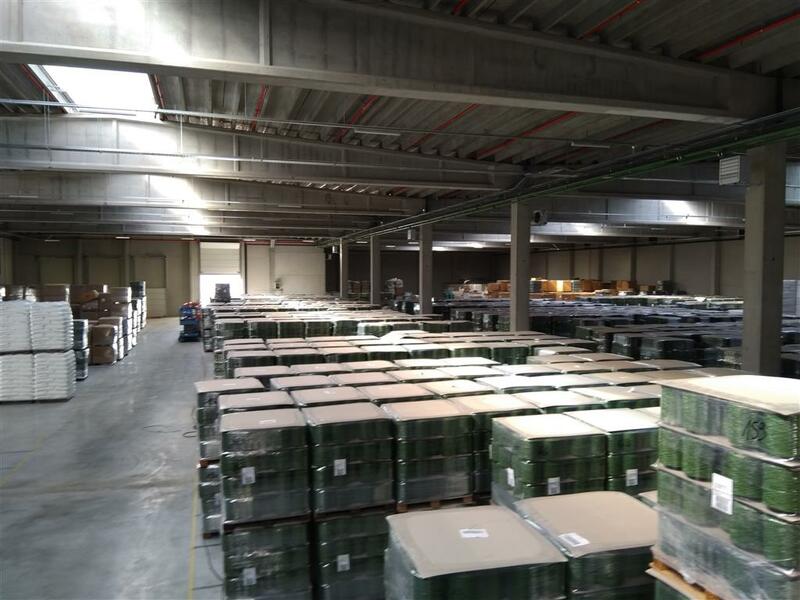 From 11th until 13th of june 2013, Fitco was present at Techtextil Frankfurt. 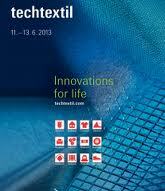 Techtextil is the leading international fair for technical textiles.